The 5th Hasankeyf Ingathering will take place May 16-19, 2014. We invite visual artists, photojournalists, radio journalists, and other interested parties to help us build an archive – paintings, sketches, films, photographs, and sound recordings – of Hasankeyf. Our goal is to create a collection of compelling images and narratives reflecting Hasankeyf’s archaeological remains, nature, and intangible culture, giving all stakeholders the opportunity to see the town’s living heritage as a vital component of sustainable economic development in the region. 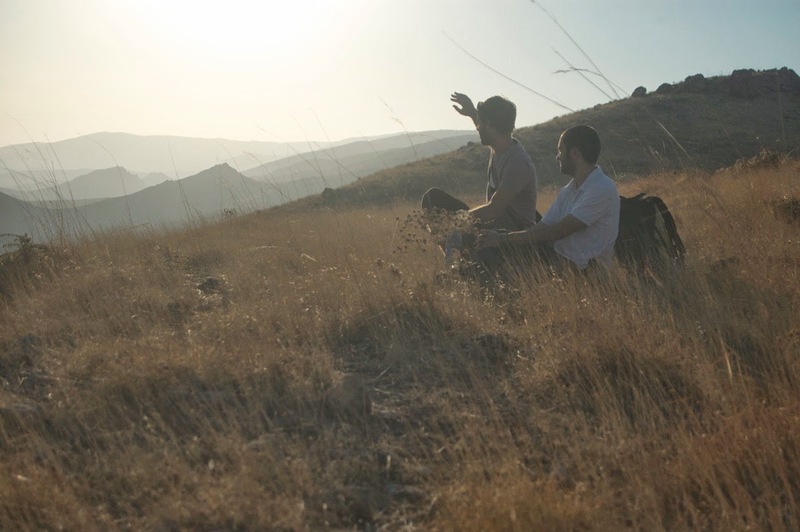 Over the course of four days (May 16-19), participants in the 5th Hasankeyf Ingathering will have time to become familiar with the town and its people, work with children doing art, explore the area along the river and in the surrounding canyons, and create visual images, videos, and sound recordings – of landscapes, archaeological fragments, street scenes, flora and fauna, local craftsmen and musicians at work, the people of Hasankeyf or simply whatever catches their eyes, ears or hearts. "See those sheep on the cliff? Those our are sheep!" Is there still hope for Hasankeyf? The Ilısu Dam is due to be completed this year and threatens to destroy 80 percent of Hasankeyf. However, it remains unclear when – or how high – the waters of the new Ilısu Reservoir will be allowed to rise. 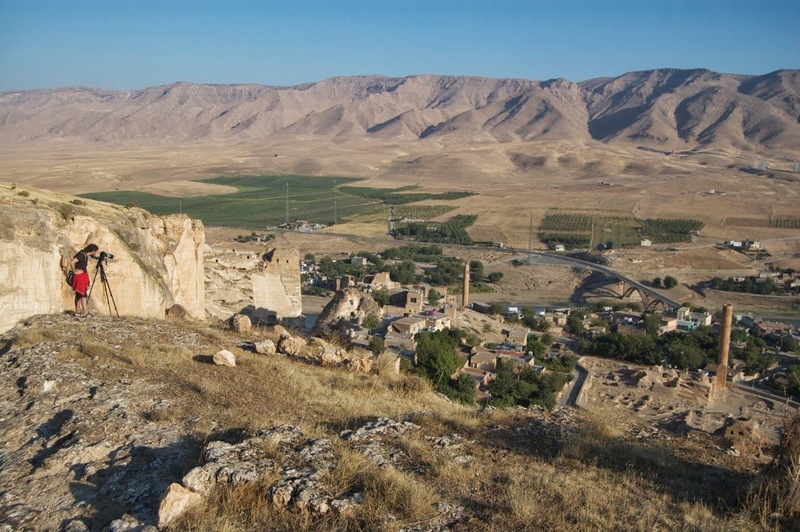 In effect, no one knows how much time Hasankeyf has left, because there is no transparent plan for evacuating residents and salvaging select archaeological monuments. We firmly believe that as long as there is life in Hasankeyf, there is hope that a win-win solution can be found that’s good for both Hasankeyf and the Turkish economy. Is Hasankeyf worth the struggle? Absolutely, now more than ever. Hasankeyf, with its magnificent fragments of Seljuk-era monuments, offers an unparalleled venue for Turks, Arabs, Kurds, and others to recall past glories, compare their narratives of the past, and explore the mosaic of cultures, dynasties, and religions. Hasankeyf, one of the first places ever chosen for organized human settlement 12,000 years ago, is still a city where civilizations meet for peace and reconciliation – not to mention tranquility, reflection, and dreams. Pegasus Airlines and Turkish Airlines fly to Diyarbakır, Mardin, and Batman. Public transportation to Hasankeyf takes 90 minutes (from Batman) and 2-3 hours (from Diyarbakır and Mardin). Lodging is available at Hasankeyf Hasbahçe. Accommodations include en suite rooms (double, triple or dorm) at the special rate of 60 TL per person (including breakfast) and space in the garden for campers (35 TL per person, including showers and breakfast). Contact Firat Argun, owner, at +90.530.929.1527 to make your reservation. Dress according to local climate and tastes – both men and women should avoid shorts and sleeveless shirts/tank tops, opting instead for comfortable and loose-fitting trousers and shirt tops. Mid-May weather brings warm days and cool nights. Bring a sweater, jacket (for cold nights), and a raincoat to be on the safe side. Good walking/trekking shoes are an absolute must! Let us know if you're coming by RSVPing to the Facebook event V. Hasankeyf'te Buluşalım, 16-19 Mayıs / 5th Hasankeyf Ingathering, 16-19 May 2014 or by sending us an email at hasankeyfmattersATgmailDOTcom. In addition to your name and contact information (telephone and email preferred), sharing a bit more about yourself and your interest in the Ingathering -- your profession, your interests/expertise in visual media, your main motivation for participating, and any special requests/suggestions -- will help us plan the best event possible. To keep up with all the latest Hasankeyf happenings, why not "like" our Hasankeyf Matters Facebook page too? Hasankeyf is such a wonderful treasure and yes, now more than ever, it is worth the struggle. While we won't be able to attend this time, we wish you the best and encourage all who can go to Hasankeyf to do so. Great posting and lovely photos. Thank you, Senior Dogs, for spreading the word about Hasankeyf. Keep fighting the good fight!